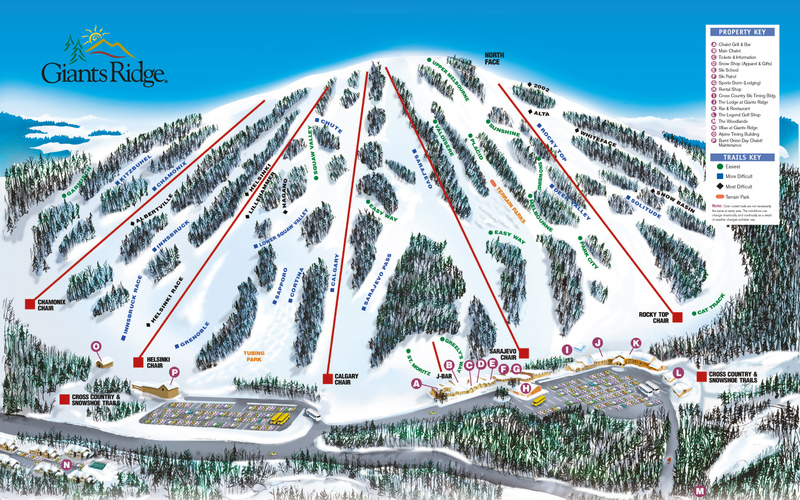 Sunshine Village will spin its gondola this summer for the first time in twenty years. ZGF Architects, the firm conducting the feasibility study for the Rosslyn Gondola in Washington, D.C. will hold a community open house on July 7th. The Jay Peak Tram re-opened last Saturday. 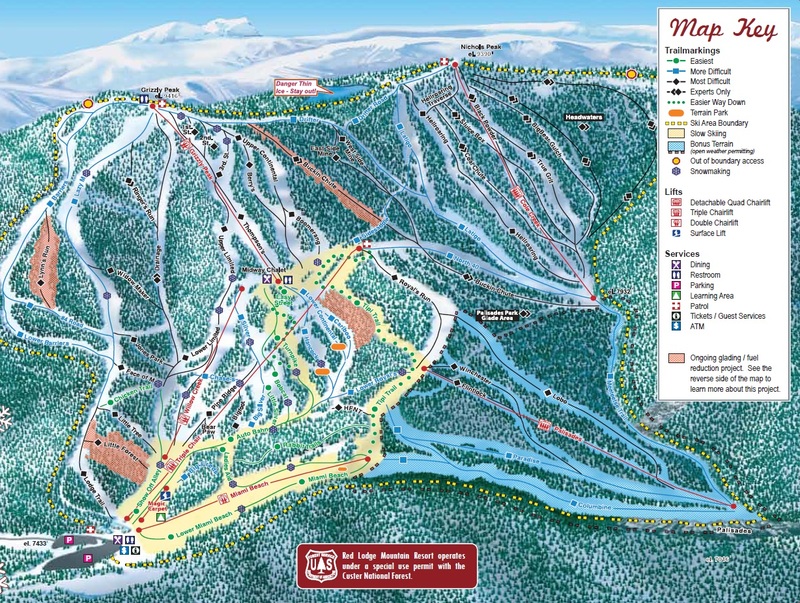 More trouble from Vermont as the state pauses investment in the South Face Village EB-5 project adjacent to Okemo Mountain Resort. 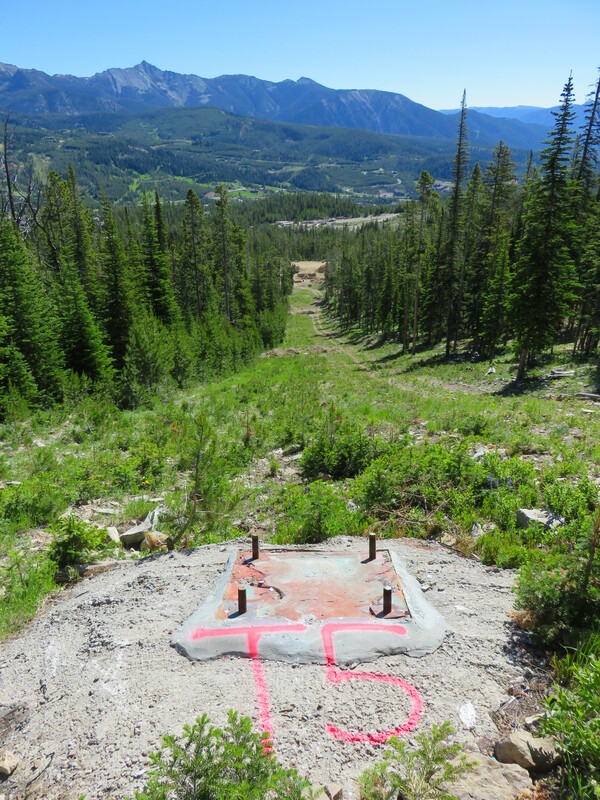 The developer completed one new chairlift last year while the future of another is uncertain. Waterville Valley’s World Cup triple is coming down in advance of a move to Green Peak. Doppelmayr confirms talks to build urban gondolas in the capital city of the Philippines. Caberfae Peaks shows how it’s done keeping guests informed during a seven-figure lift project. 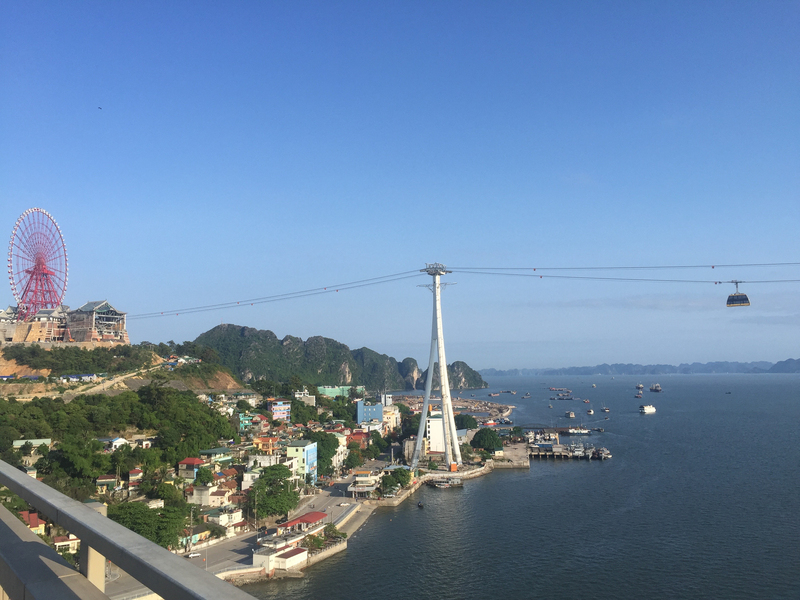 The Nu Hoang Cable Car’s 230-person cabins carried their first public passengers across Ha Long Bay in Vietnam Saturday after a dedication with owner Sun Group, builder Doppelmayr/Garaventa and representatives from the Guinness Book of World Records. The spectacular 7,100′ reversible aerial tramway crushes records for the largest cabins and tallest towers of any lift worldwide. Meaning Queen in English, the Nu Hoang Cable Car links Ha Long City with Ba Deo Hill and a huge observation wheel. It’s part of a $270 million, 500-acre development called Sun World Ha Long Park. The taller of the tramway’s two concrete tripod towers is 619 feet while the other is only 436 feet. The old record was 373 feet on a tramway in Austria built in 1966. CWA built the monster red and yellow Kronos cabins in sections and shipped them to Ha Long for assembly. Each cabin has two levels and six sets of doors! With these new cabins, the double-decker, 200-passenger Vanoise Express in France loses the title of world’s largest tram. 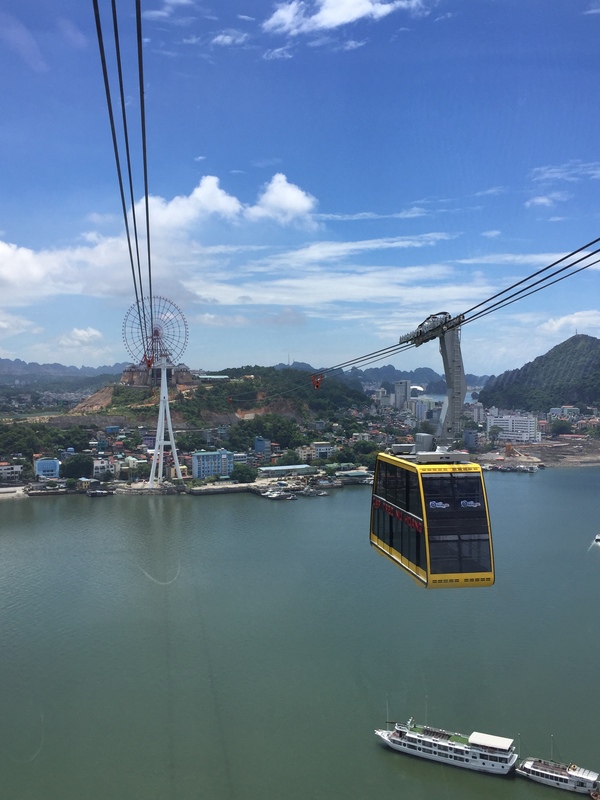 The Queen is the latest mega lift project for Doppelmayr and Vietnam’s Sun Group, which also operates the world’s second longest gondola and the longest 3S. In 2015, Sun Group ordered an even longer 3S to link three islands and the mainland on Vietnam’s Southern Coast. This stunning 26,000 foot gondola will become the world’s longest lift of any type when it opens in the second quarter of 2017. Challenger looks to be getting a Doppelmayr Tristar drive terminal. 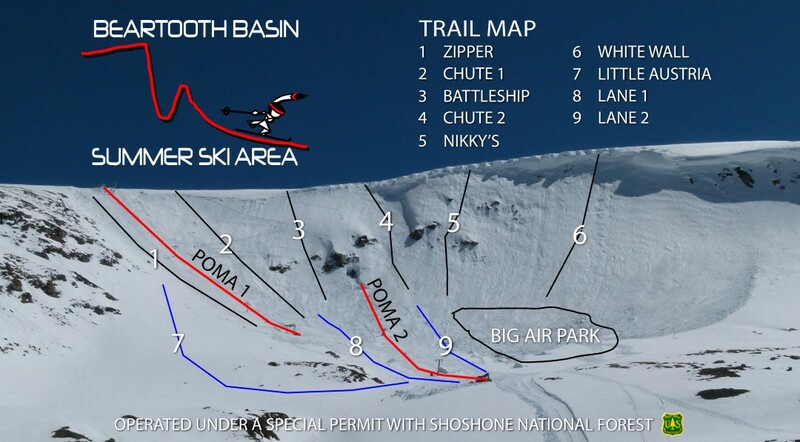 Next winter is going to be huge at Big Sky with a bubble six-pack detachable opening in The Bowl and a new triple chair replacing the legendary Challenger double. 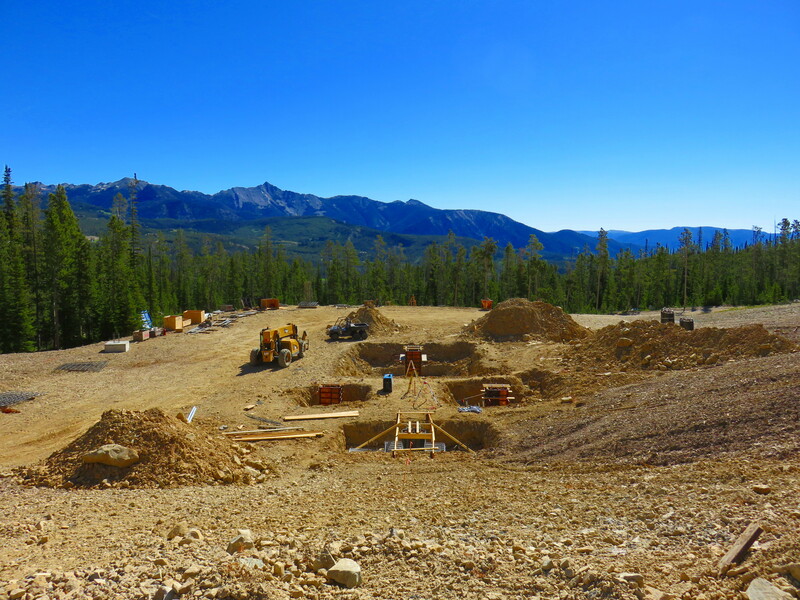 Doppelmayr is off to a solid start with terminal and tower footings going in for both lifts. Big Sky is known for its crazy steeps and rocky terrain which makes both projects challenging. 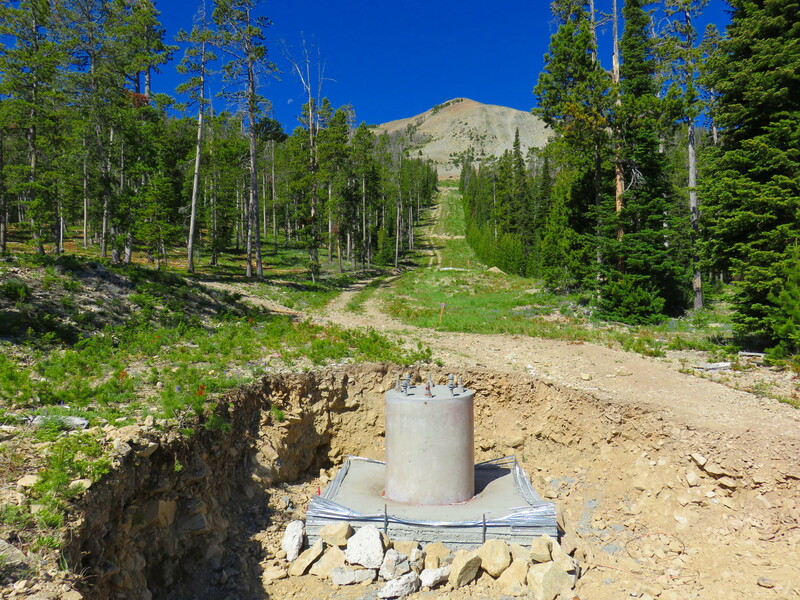 New footing for Challenger tower #2. From what I can tell approximately half the old Challenger tower bases from 1988 will be re-used on the new lift. Dyer All Terrain Excavation was working on the upper section of Challenger with a spider hoe today. The only way to the top of Challenger is scrambling on foot or riding the Headwaters chair from the Moonlight side. One of the footings that will be re-used. Burnaby Mountain in Metro Vancouver seems like a textbook site to test cable-propelled transit in a major North American city. 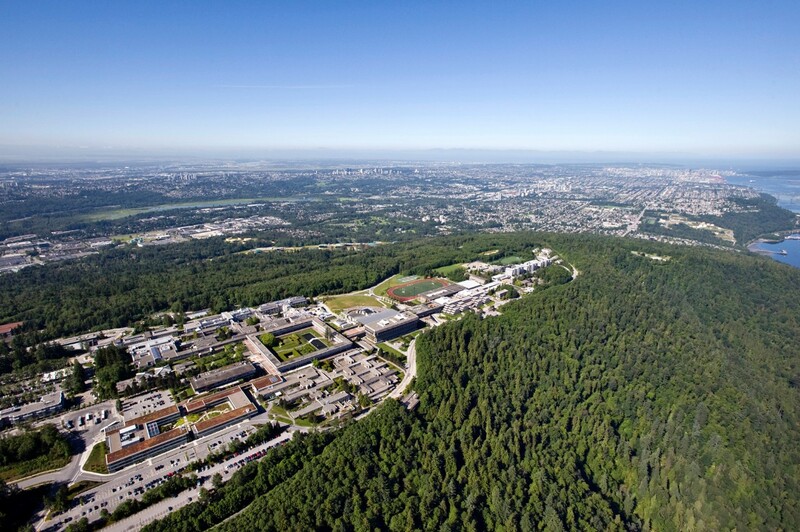 Simon Fraser University, with 30,000 students and staff, occupies 200 acres on the western crest of the mountain. A growing neighborhood called UniverCity occupies the eastern hilltop with 5,000 residents. Both are surrounded by parks and conservation lands but are only 1.7 miles from a SkyTrain rail station. The mountain is 985 feet tall and served by a fleet of 48 diesel buses providing more than four million annual transit trips with poor levels of service. Snow cripples transit ten an average of days per year on a hill that 39,000 people will live on by 2030. 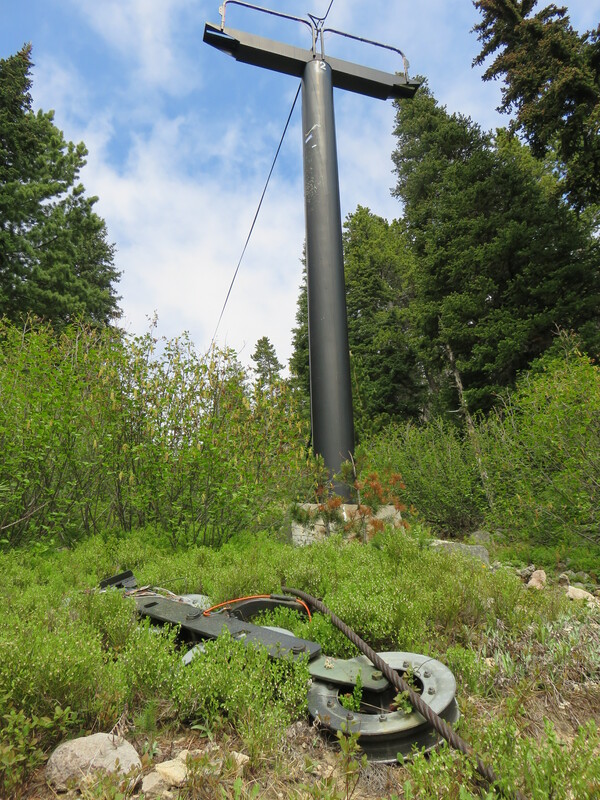 In 2010, TransLink commissioned one of the first comprehensive studies pitting ropeway technologies against the status quo and other alternatives in a North American context. 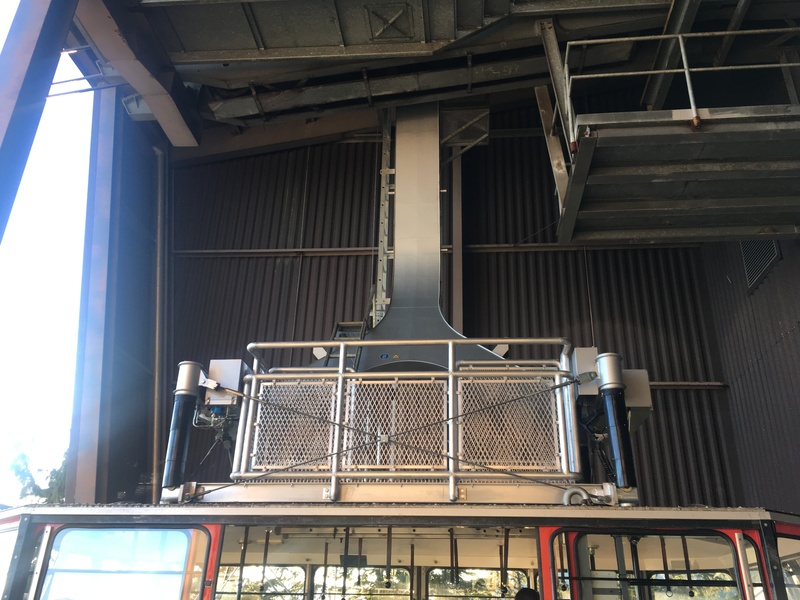 One of the world’s largest engineering firms, CH2M Hill, led the team with financial analysis by PricewaterhouseCoopers and technical consulting by Gmuender Engineering and the lift manufacturers. Commercially sensitive sections of the report were never released to the public in order to safeguard a future competitive procurement process, but what was published is a fascinating read for anyone interested in transit or ropeways. The SkyTrain Millenium Line, opened in 2002, passes 1.7 miles south of SFU at a station called Production Way-University in Burnaby. Commuters wait an average of seven minutes for a bus here, which takes 13-16 minutes to go the less than four miles to SFU. Increased frequencies of already articulated buses would result in proportionally greater emissions, traffic impacts, staffing needs, required layover space and capital costs. The study looked at a wide range of alternatives – from bus rapid transit (BRT) to light rail, funicular, subway, trolleybus, reversible aerial tramway, monocable gondola, 2S gondola, 3S gondola and funitel. 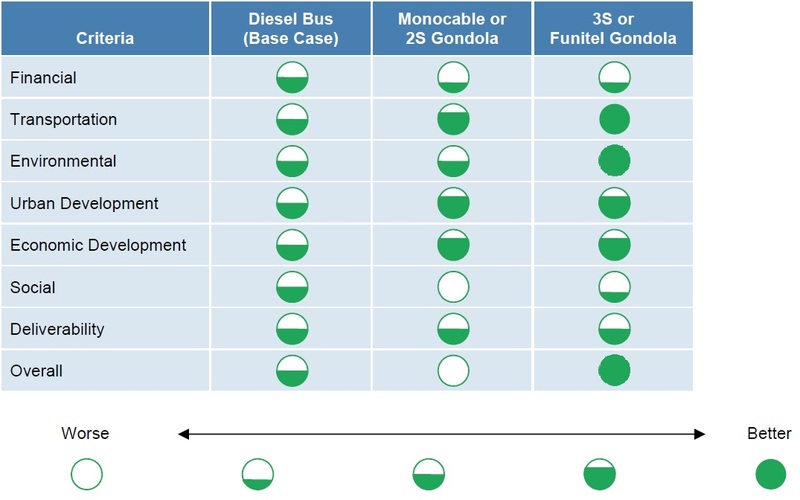 These were narrowed down to three major categories for further study – diesel bus, monocable/2S gondola and 3S gondola/funitel. Other surface alternatives proved too expensive, had significant neighborhood impacts, or both. Comparison of three modes that made it to secondary study. 3S/funitel won on nearly every count except cost. The IRRRB’s mission is “to promote and invest in business, community and workforce development for the betterment of northeastern Minnesota, providing vital funding, including low or no interest loans and grants for businesses relocating or expanding in the region.” The board bought Giants Ridge outright in 1984 to enhance the quality of life and create jobs for the people of the Iron Range. This news is a win-win for a ski operation that generates an estimated $43 million in community economic impact each year. Of course, not everyone is happy about the government owning a ski area that’s lost more than $40 million. There is a middle ground, however, between government ownership of ski areas and private mountains going out of business. 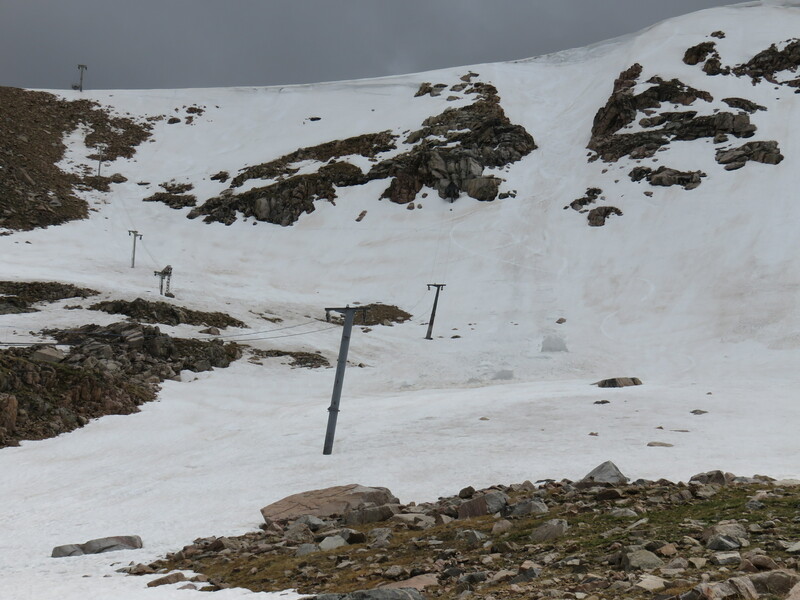 The National Ski Areas Association is currently at work on an initiative urging governments to provide low- or no-interest loans to ski areas investing in infrastructure such as the replacement of older lifts. It’s really no different than state governments providing economic incentives for manufacturing plants or call centers. The new Calgary Express high speed quad at Giants Ridge will reduce a 5.6 minute ride to 2.3 minutes. A fixed-grip quad will replace a second lift but it’s unclear which one (educated guess is the Helsinki double.) Both new lifts will be completed by November 2017 and there’s no word yet who will build them. 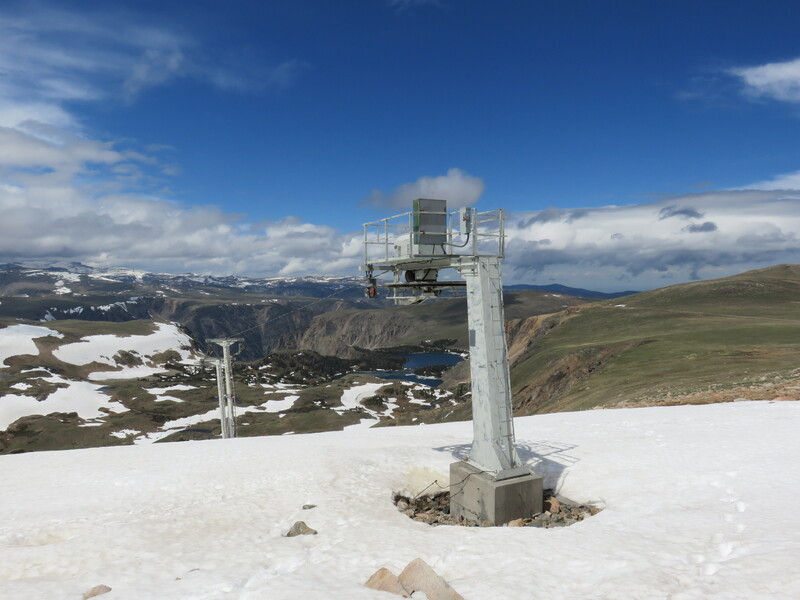 This platter lift sits at 10,900′ atop Beartooth Basin, thousands of feet above treeline at a unique summer-only ski lift operation. The lifts haven’t spun for two years in a row due to lack of snow. In a stunning alpine setting along the Beartooth Highway in Northwestern Wyoming sits the summit of one of America’s most unique ski destinations. “You could call it backcountry skiing with a lift,” proclaims the website for Beartooth Basin Summer Ski Area. Located at 10,900 feet between Red Lodge, Montana and the Northeast Entrance to Yellowstone National Park, Beartooth Basin is the only ski resort in North America that opens for summer but not winter. To give a sense of the environment we’re talking about, the parking lot sits 450 feet higher than the top of the Jackson Hole Tram, 115 miles and two national parks to the southwest. I made some turns this spring in Beartooth Basin to check out the lifts shortly after the pass reopened Memorial Day weekend. In good times, Beartooth Basin offers 900 vertical feet of skiing on six hundred acres serviced by two platter lifts that generally spin late-May through mid-July. But everything here is subject to exception rather than rule and it hasn’t snowed enough for Beartooth Basin to open the past two years. Even in good seasons, storms close the road and ski area, subjecting it to the whims of National Park Service plowing. In 2005, the highway never even opened. Despite years with too much snow, others without enough snow and still more with landslides, the dream lives on for the love of skiing. Both platter lifts are remarkably steep, combining to serve the even steeper Twin Lakes Headwall. Pepi Gramshammer of Vail fame created Red Lodge International Race Camp with help from fellow Austrians Eric Sailer and Anderl Molterer in 1967 with the purchase of a portable Poma from Jean Pomagalski. Named for the closest town in Montana, the ski area actually lies just across the border in Wyoming. A permanent Doppelmayr platter was added in 1983 with another one following in 1984. Five Red Lodge locals purchased the mountain from the original ownership group in 2003 and renamed it Beartooth Basin.